Before I moved to France I used to enjoy reading magazine articles describing the misadventures and disasters that befall non French-speaking property owners attempting to deal with French tradesmen. I enjoyed them because, smugly, I felt that I would not have a problem – I spoke good French, my husband was a builder. I was wrong. Having learned by trial and error, I now have an excellent ‘little black book’ of reliable contacts who will actually turn up at the arranged time and carry out a professional job. And if your language skills don’t extend to knowing how to say ‘the rubber seal on the gas intake pipe has perished’, unfortunately I do, and can make the call on your behalf! More importantly I have also discovered a Project Manager. 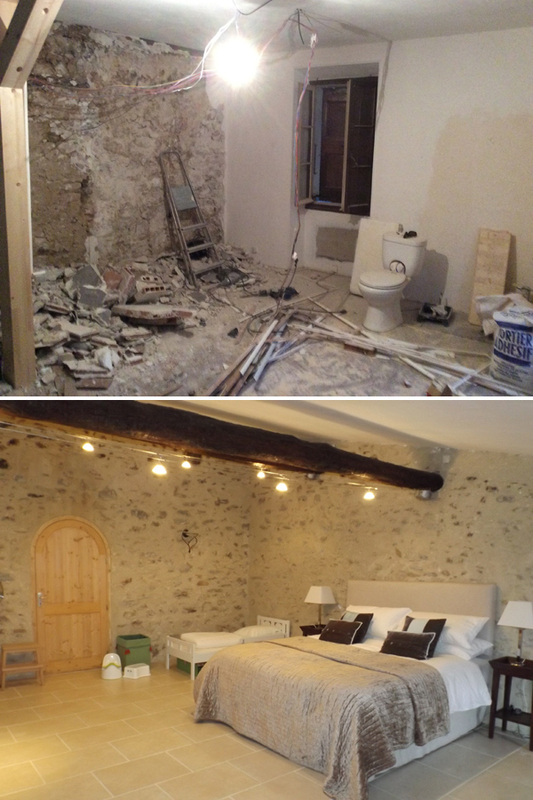 Whether your project is a simple bathroom renovation or adding a new wing to your chateau, a Project Manager can run everything for you, from discussing your initial ideas, drawing up plans, registering for planning permission and obtaining quotations. Having somebody working as your representative, getting the best quotes (not always they cheapest), supervising the tradesmen and ensuring that the works are carried out on time, can actually be cost effective and offers guaranteed peace of mind.